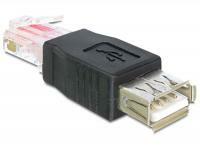 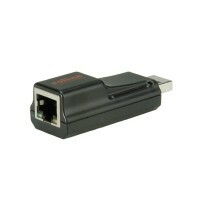 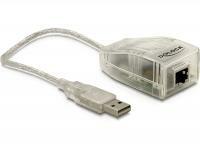 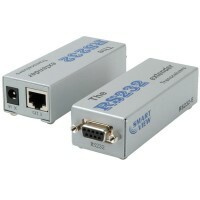 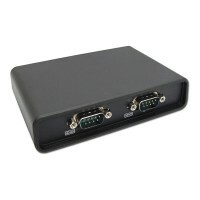 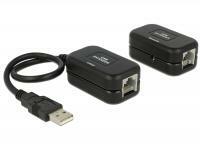 Expand your PC or laptop by one network interface via USB 2.0. 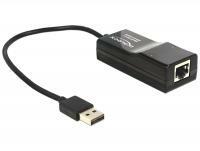 This Delock USB Extender enables you to extend the data transfer to your USB device up to 60 m. Connect the transmitter (Local) to your PC and connect an optional network cable to the transmitter. 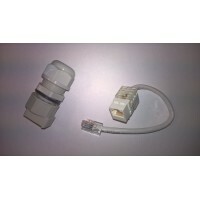 The other end of the network cable will be connected to the receiver (Remote). 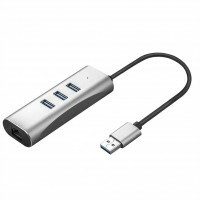 Afterwards you can connect your USB device. 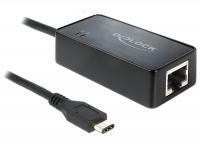 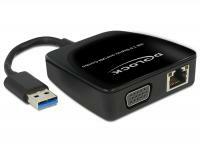 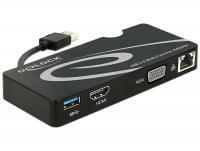 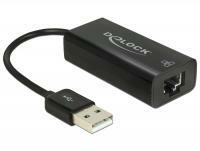 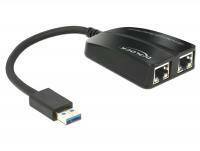 Expand your PC or laptop by one network interface via USB 3.0. Expand your PC or notebook by two network connections via one USB 3.0 interface. 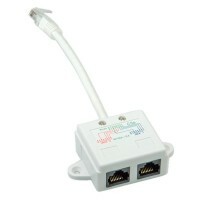 Thus you can connect a second computer and with both computers you can build up a connection to a router or a switch at the same time. 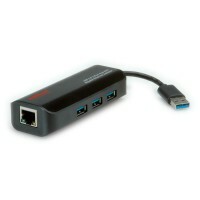 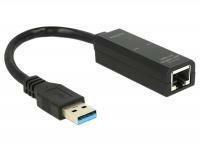 Expand your PC or notebook by one network interface via USB 3.0. 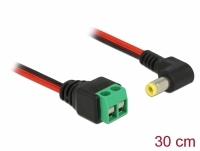 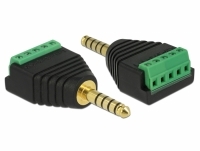 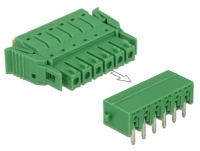 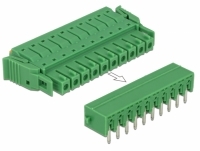 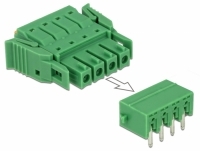 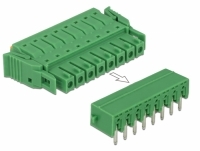 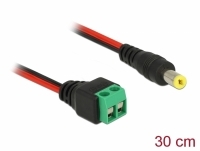 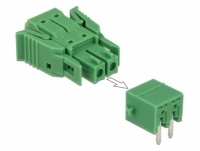 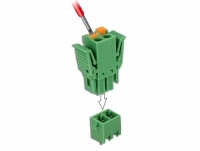 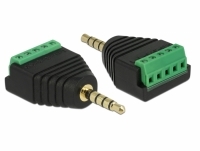 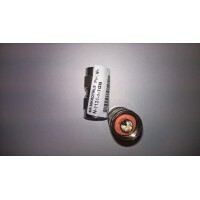 The Plug & Play function allows an easy driver installation, since it will be automatically performed, as soon as the adapter is connected to the computer. 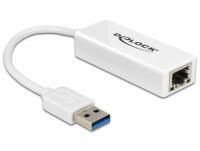 Expand your PC or laptop by one network interface via a USB Type-Câ¢ port. 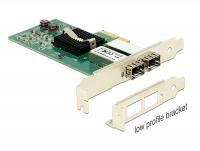 This Delock PCI Express network card provides a connection for two SFP modules with a transfer rate of 1000 Mb/s. 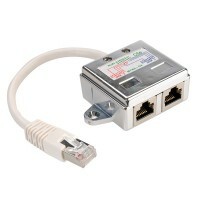 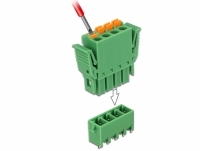 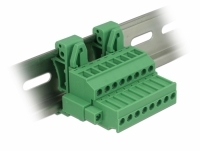 The SFP slots accept optional Gigabit SFP modules from Delock to connect a PC via fiber optic cable to the network. 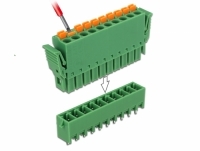 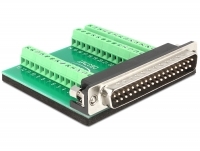 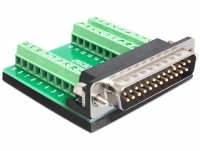 Description The Delock PCI Express network card provides a connection for an SFP+ module with a transfer rate of 10 Gbps. 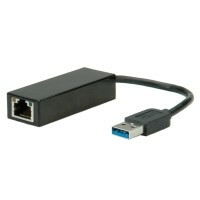 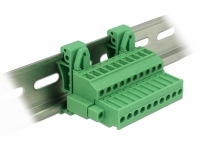 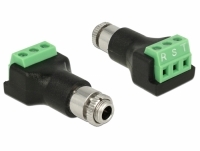 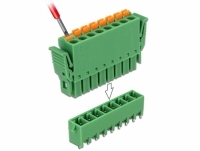 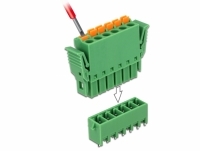 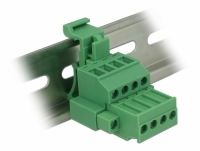 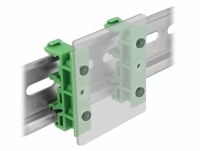 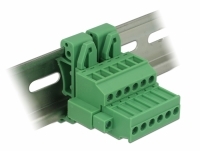 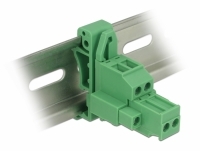 The SFP slot accepts an optional 10 Gigabit SFP+ module to connect a PC via a fiber optic cable to the network.